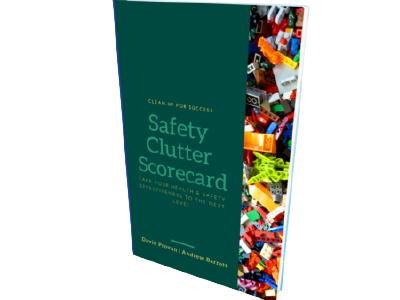 Many health and safety professionals struggle with clutter - 'things' existing or created or expected in the name of health and safety, which may have no useful impact on health and safety at all. And it's no secret to anyone. Worst of all, we have all been schooled in how to continually add health and safety things, but not how to confidently and reliably take things away where they don't add value.